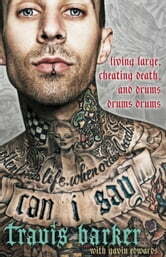 The book was captivating and I wish I could sit down with Travis barker and ask more questions. Mostly about his therapeutic recovery. Couldnt put it down. If you are a fan of any of his work i would definitel recommend. Super interesting and i learned a lot about him and his history. Good read. 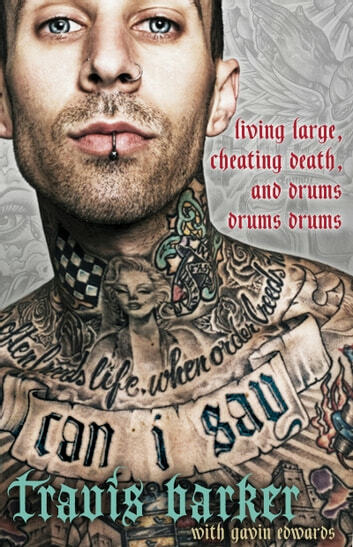 If you play the drums you will enjoy this book. I found this book easy to read and it got really good torward the end.